Since 2013, Jinda has amassed a strong following. 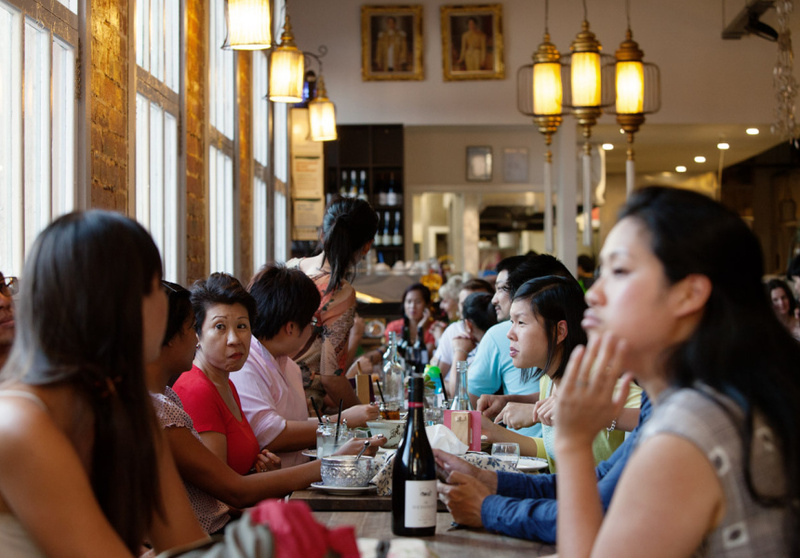 Regulars revel in its low-cost, high-quality traditional Thai fare. Set inside an industrial-esque warehouse with exposed brick walls and an eclectic collection of tables, at peak times the acoustics reverberate as Grandma Jinda and the regal Thai King and Queen gaze on approvingly from their framed portraits on the wall. 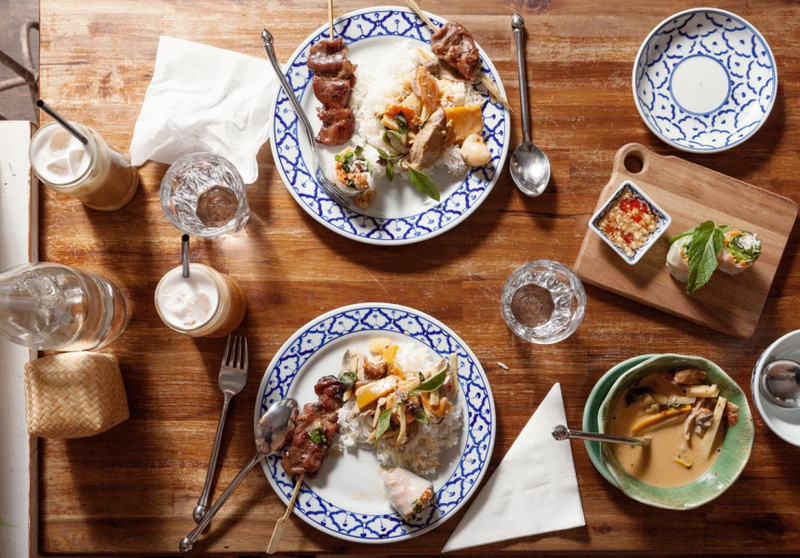 Feast on some tum soft-shell crab on a green papaya salad with its light, fresh flavours and post-chilli kick; traditional pad thai; a mild-to-hot jungle curry dish with a side of sticky rice; or authentic hawker boat noodles. Beers are just $6 and there's a concise, inexpensive wine selection. Keep the costs down further with the $3 per head BYO fee. The sweet Thai teas in a jar, such as the milky Cha Yen, are a must. 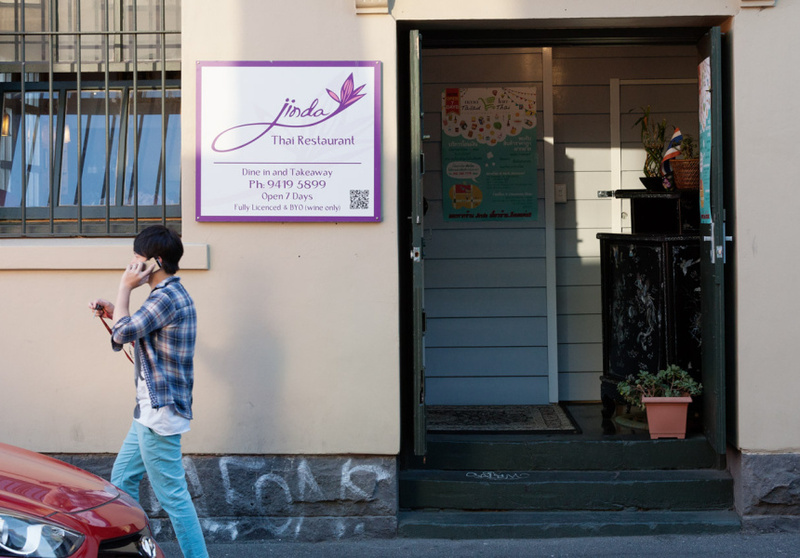 Run by the Tanapat family (which also owns Krua Thai in Richmond and St Kilda), Jinda Thai lives up to its namesake country’s “land of smiles” moniker with trademark hospitality.